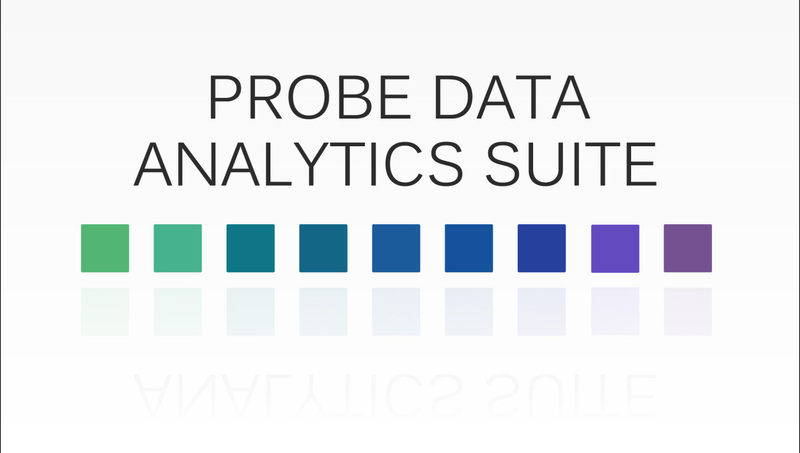 The Probe Data Analytics Suite allows agencies to support operations, planning, analysis, research, and performance measures generation using probe data mixed with other agency transportation data. 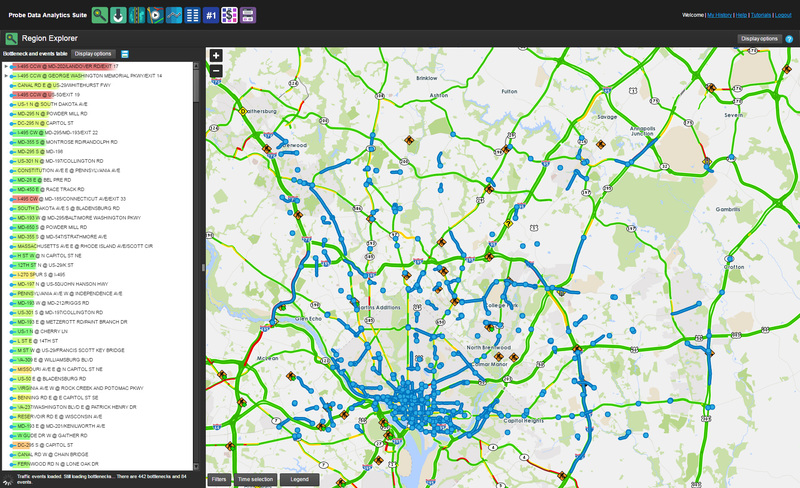 The dashboard can be used to explore the impacts of bottlenecks and incidents along a road. A bottleneck is defined as a portion of the road whose speed falls below 60% of the normal speed for five minutes. For a detailed description, visit http://vpp.ritis.org/suite/faq/#/how-are-bottleneck-conditions-tracked. 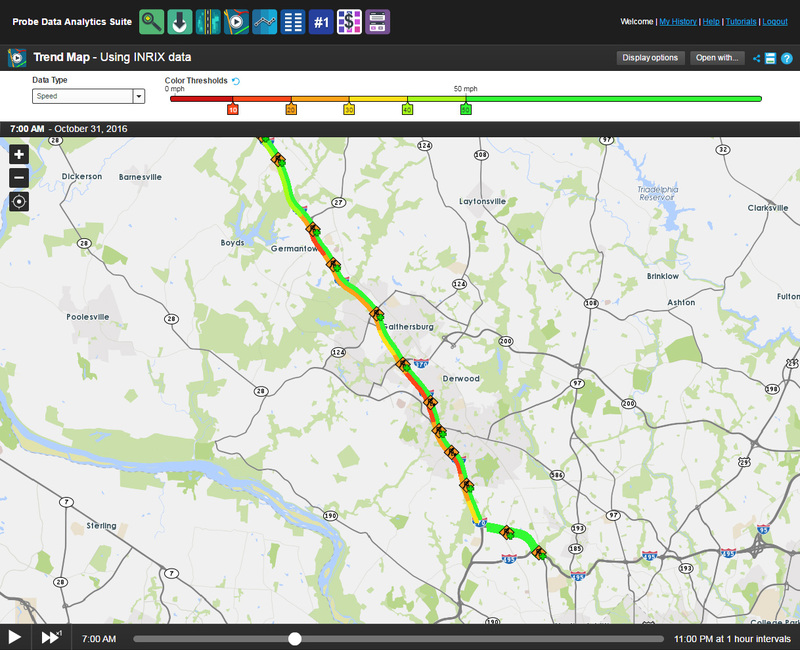 The bottleneck and incident information can be viewed in real-time or at a previous point in time. All of the raw INRIX speed data given to the CATT Lab can be downloaded using the Massive Raw Data Downloader tool. This allows for more a personalized use of CATT Lab’s resources, giving the user the ability to inject this raw data into their own applications. This tool allows for any date range of data, so the resulting files can be enormous in size! Whenever an incident happens on the road, or if a busy portion of the road is under construction, congestion will most likely occur. Getting a grasp on how long this congestion has been affecting a road and its drivers commute is not easy to do when simply looking at numbers. The Congestion Scan takes this information and turns it into a robust visualization which allows for detailed exploration of the congestion occurrence. 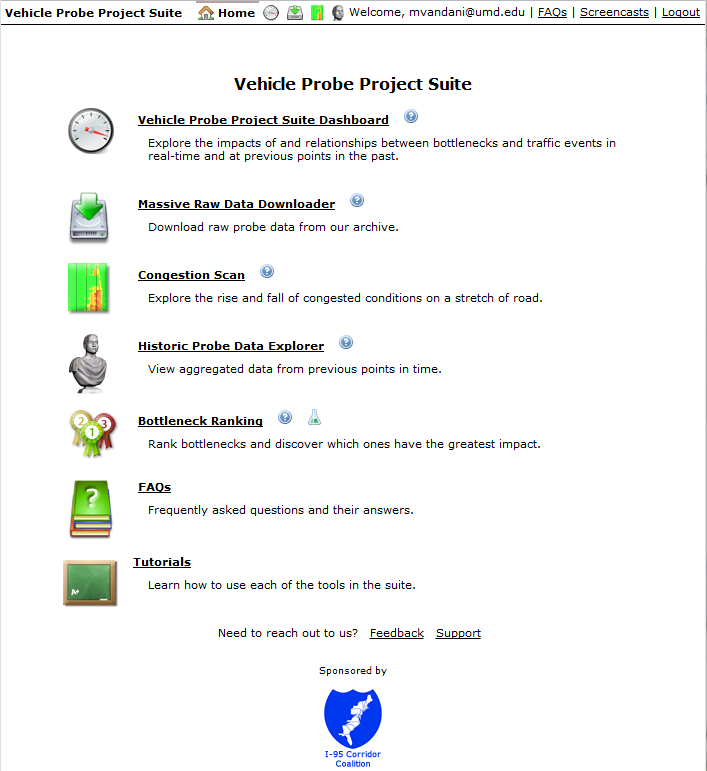 The Historic Probe Data Explorer is a collection of visualizations that provide insight on trends and patterns of traffic conditions over given date ranges. 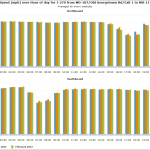 This tool can be used to compare normal, everyday traffic patterns on a road to a single day (a holiday or even a day when a natural disaster occurred) and show how this day’s traffic patterns varied from the normal. 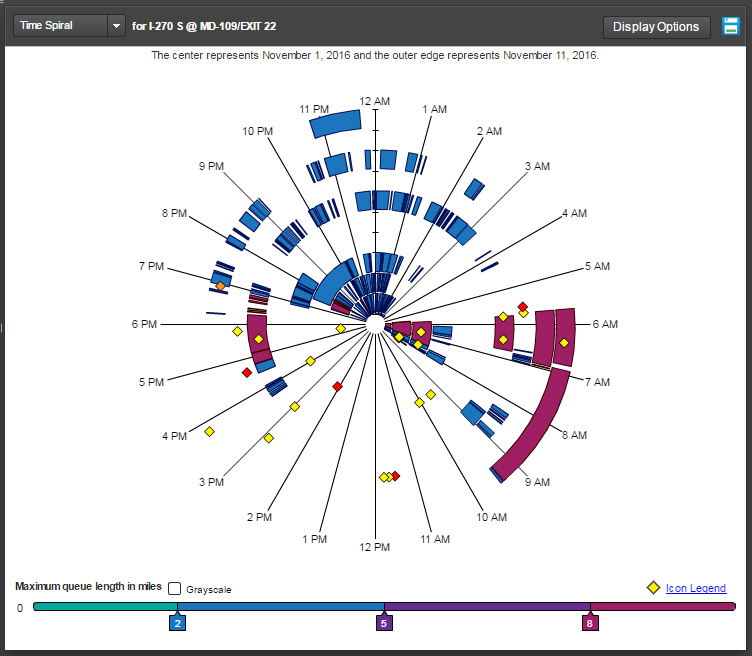 Charts – Displays the information in a choice of column, line, or plot charts. Contour Plots – Much like the Congestion Scan, but displayed in a table format. Visual trends are easily compared among the date ranges. Trend Map – Animates the trends on the road. Very similar to the Contour Plots, but this shows the data along the entire road as it appears looking from space. As the animation plays, the colors on the road change according to the traffic pattern at the time. 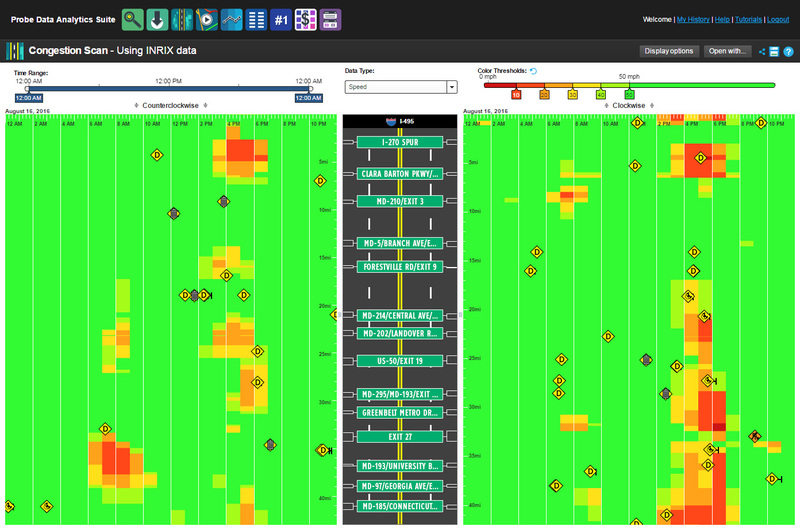 Performance Summaries – Provides reports on the data for user defined times of the day. Using the information shown in the Dashboard (mainly the bottlenecks), this tool will gather all bottlenecks found within a specified date range along a corridor and rank the bottlenecked portions of the road based on either the number of occurrences found, the queue size, or the duration of the bottlenecks. 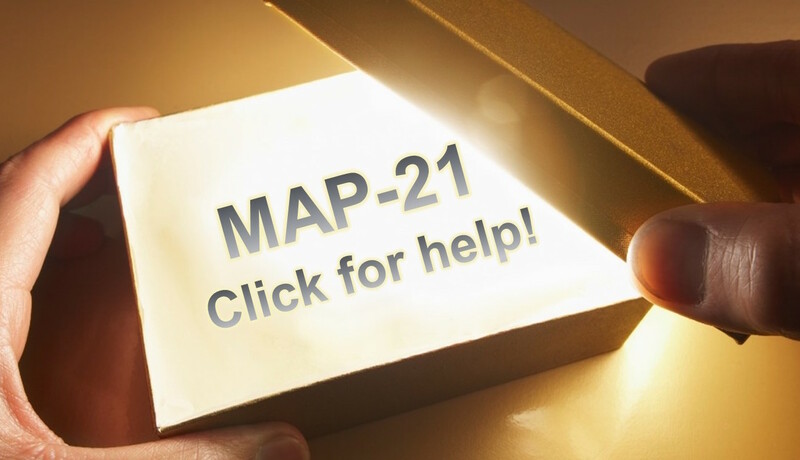 This tool allows for quick and easy identification of commonly congested roads. 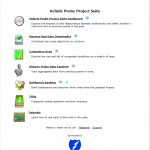 This suite is constantly under development through grant funding from the I-95 Corridor Coalition member agencies, so users can expect to see frequent updates to functionality and usability. 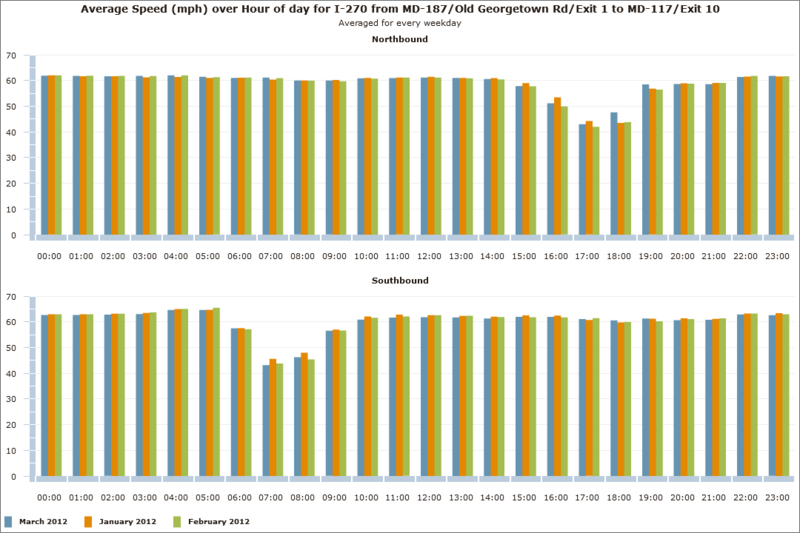 The Maryland State Highway Administration is currently funding the development of a series of new features that will allow users to derive vehicle hours of delay, user costs, and fuel consumption based on the coupling of probe data readings with volume measurements. When this new functionality is complete in the summer of 2012, these features will be shared with other RITIS participating agencies.